We are on a mission to make the food supply chain simple and we need you with us! We want to deliver unique quality products and their story right to the heart of the restaurants and the people who enjoy them. 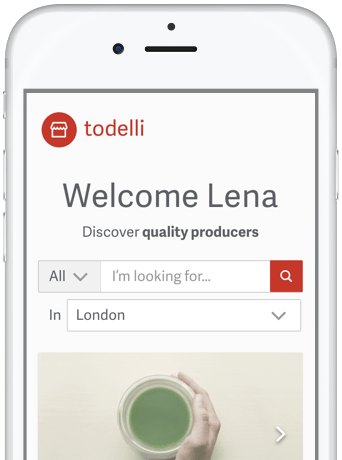 At Todelli we care about connecting Producers, Chefs and Restaurateurs. 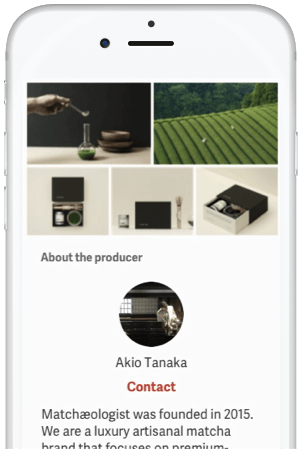 Our platform allows Chefs and Restaurateurs to message makers directly, sample, trust and buy their products. Fine and specialty food products sell more when a Chef or Restaurateur creates a connection with your story. Our commitment is to help you bring that story to life and share it with all the fine places you sell. Only to ensure it always reaches and delights your end customer. 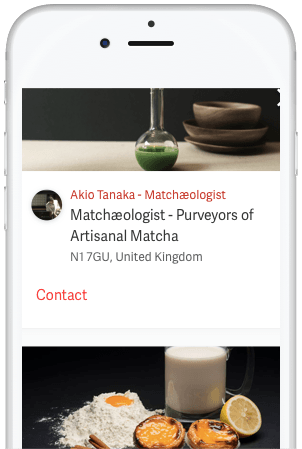 Create a profile that gives you the chance to showcase your business and network directly with Chefs & Restaurateurs. Our global map and personalised search allows businesses to find you instantly and you can find them. A Chef or Restaurateur can message you to ask more information or a sample. 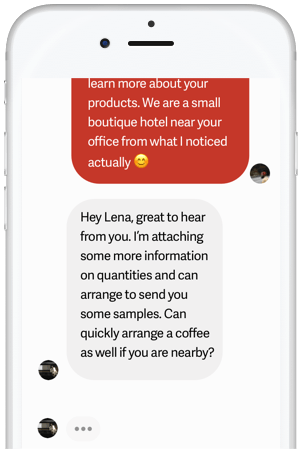 You can also message them to introduce your product. The brand of culinary treasure known as "NATA".